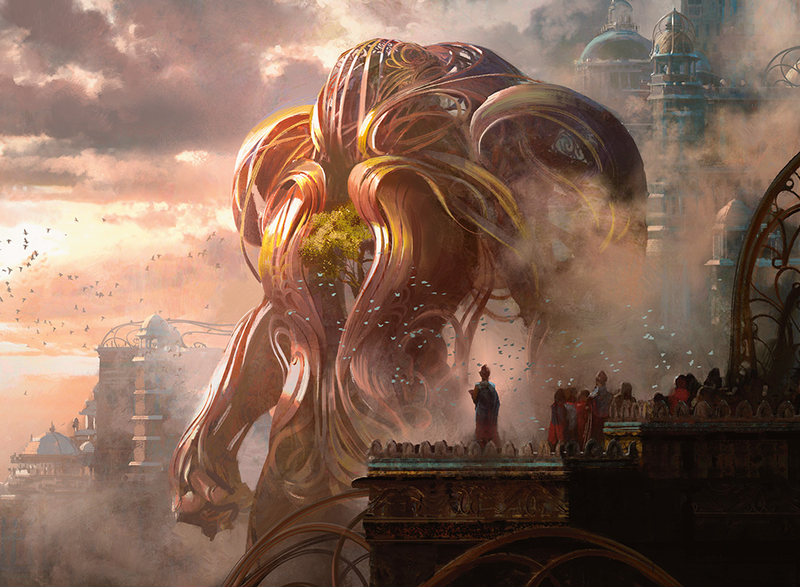 Magic: The Gathering's latest expansion pack has taken players to the mysterious plane of Kaladesh, a land where technology rules over magic. 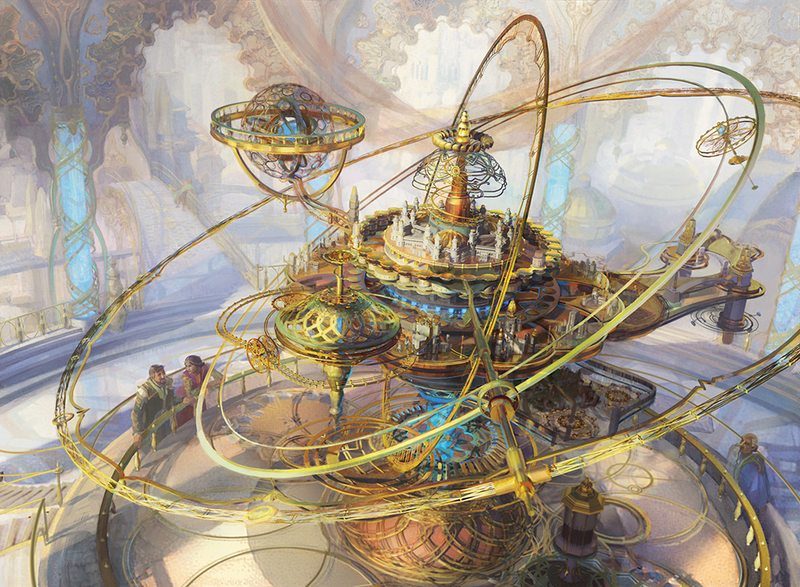 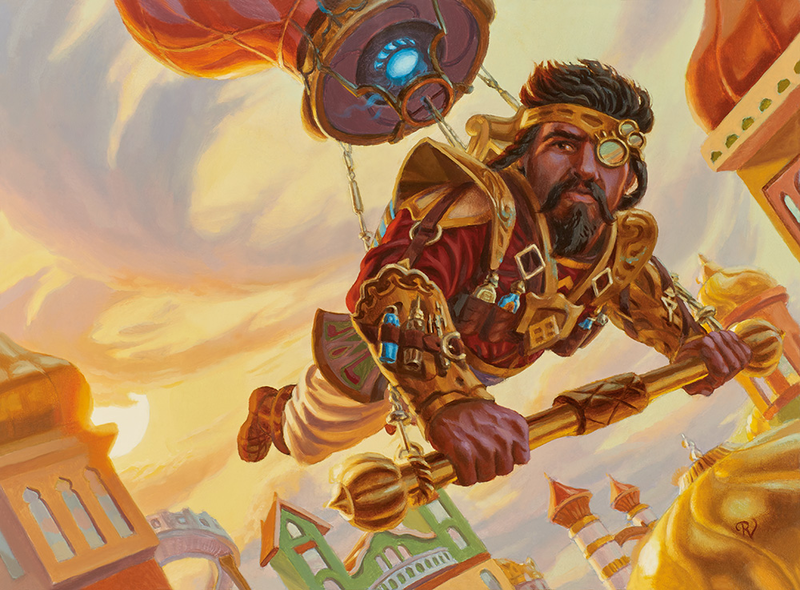 New cards and a new plane to explore means wonderful new card art — and we have an exclusive look at a new art book collecting the art of Kaladesh. 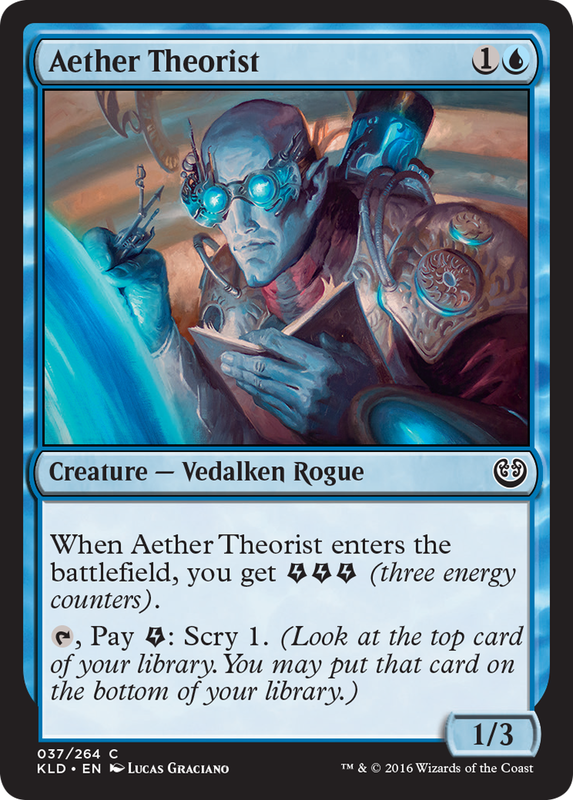 Aether Theorist, by Lucas Graciano. 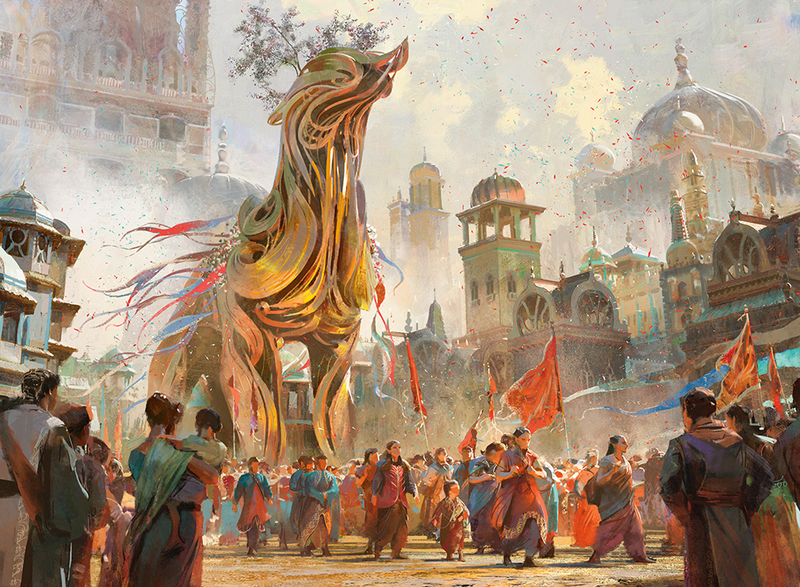 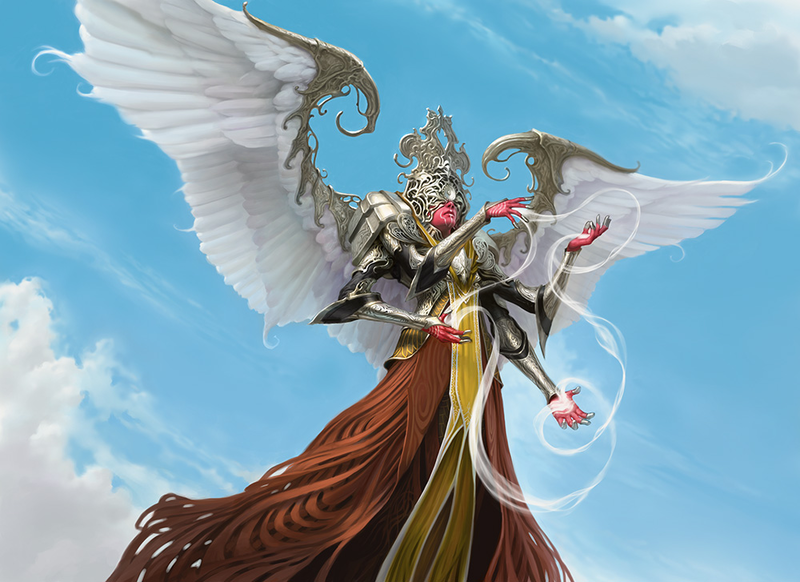 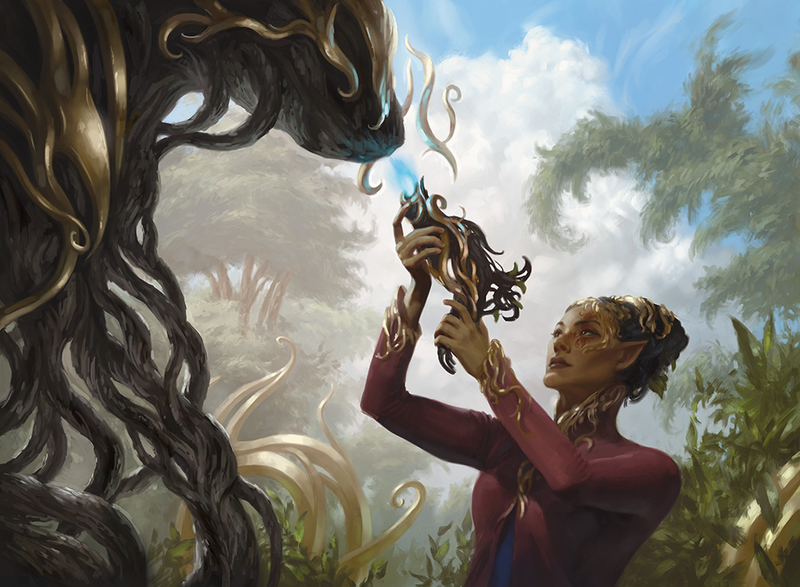 The Art of Magic: The Gathering - Kaladesh is due out early next year, and explores the mysteries and lore behind Kaladesh's locations, races and creatures, as well as offering hundreds of pages of art from the expansion in bumper sizes, free from their card-frames. 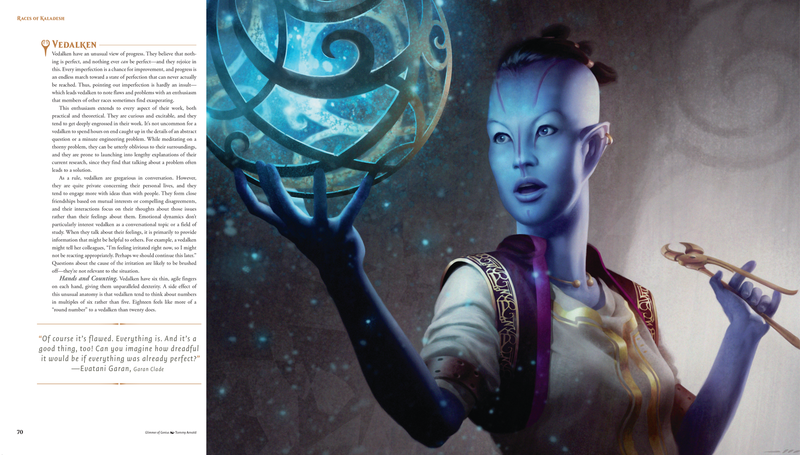 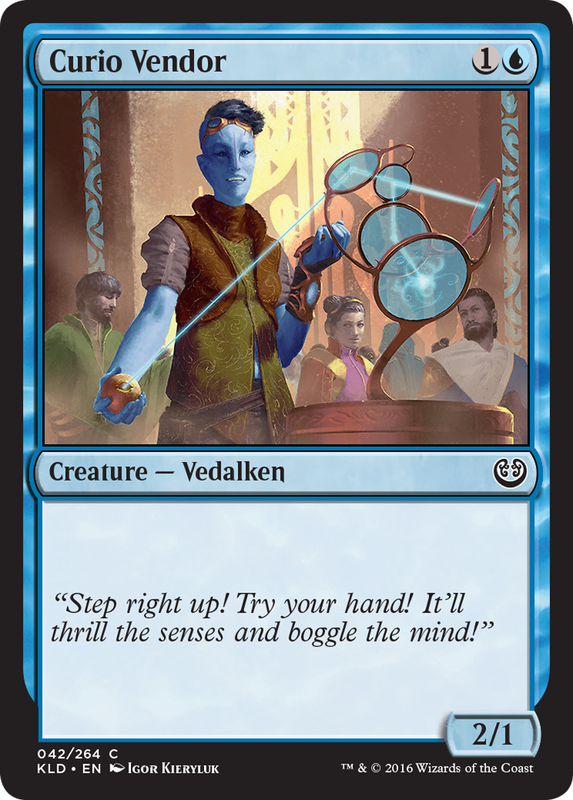 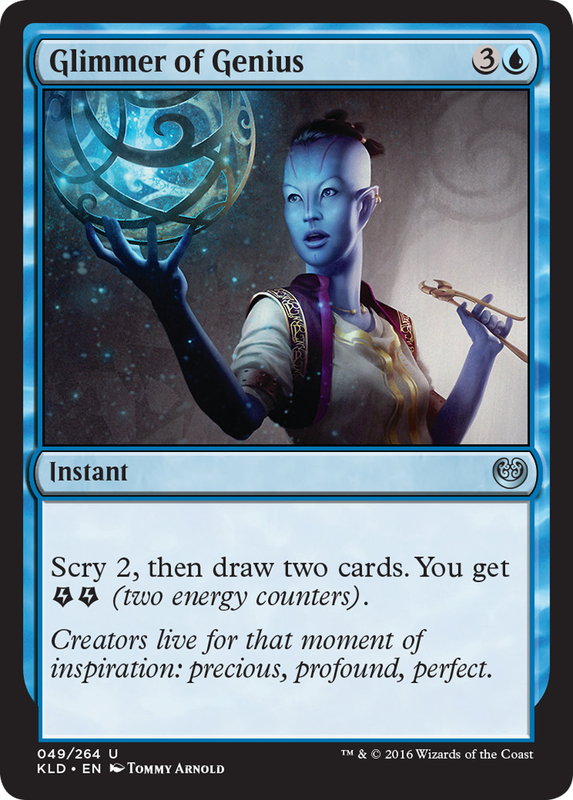 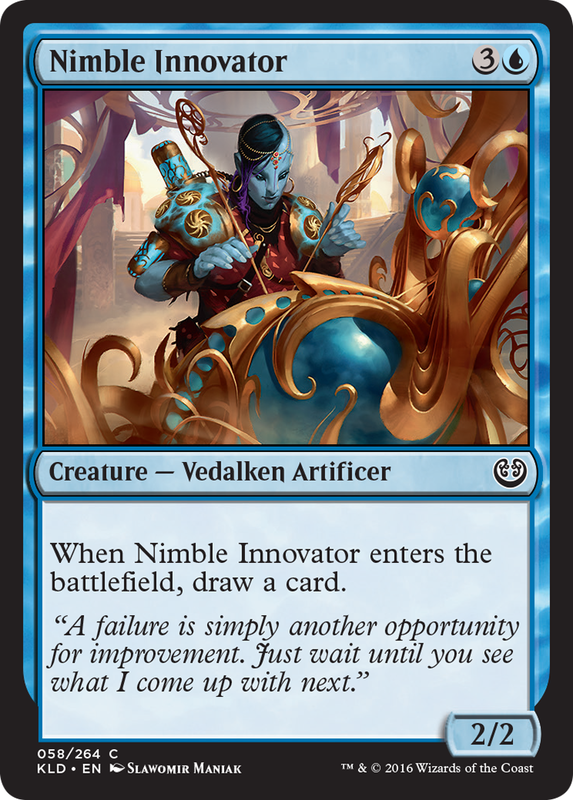 Check out a page from the book, about Kaladesh's blue-skinned Vedalkens, making its debut here, below — as well as high-res versions of some of the Vedalken cards you can find in the Kaladesh expansion. 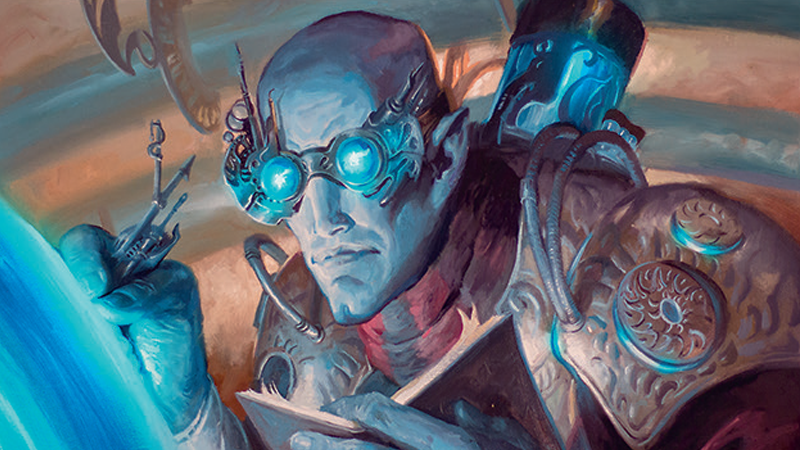 Aether Theorist, by Lucas Graciano. 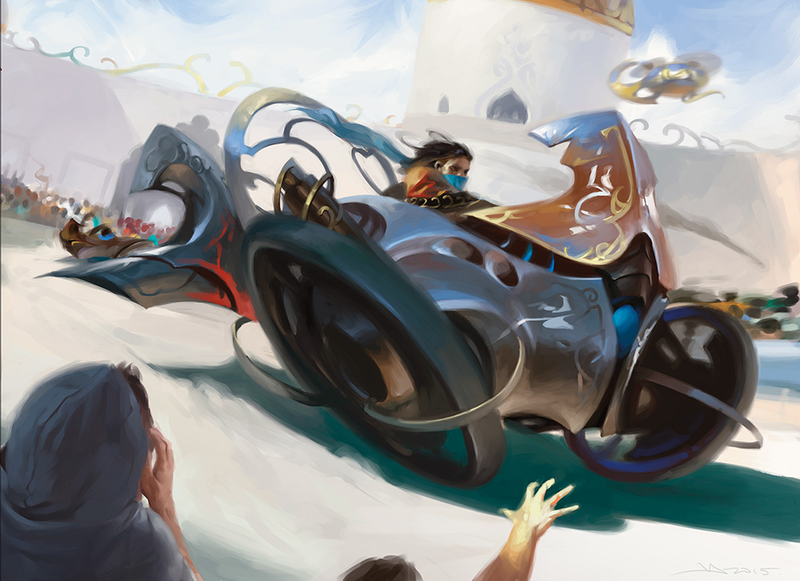 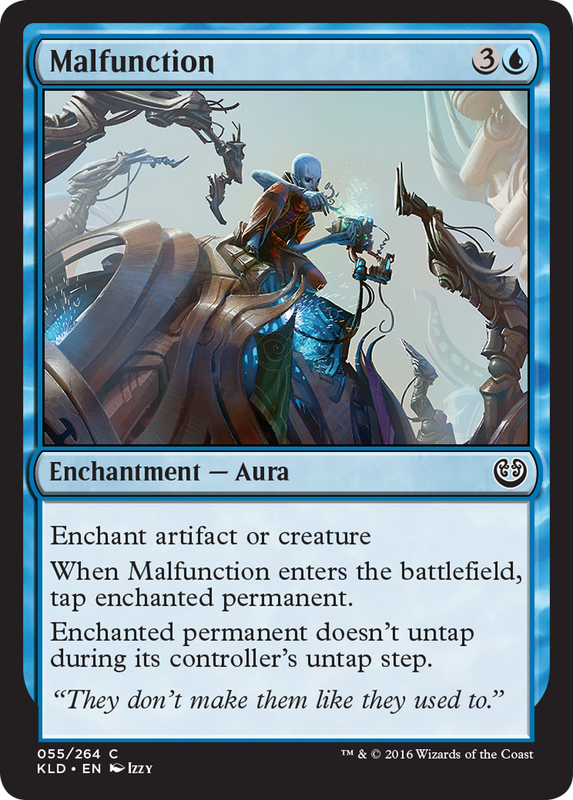 The Kaladesh expansion for Magic: The Gathering is in stores now. 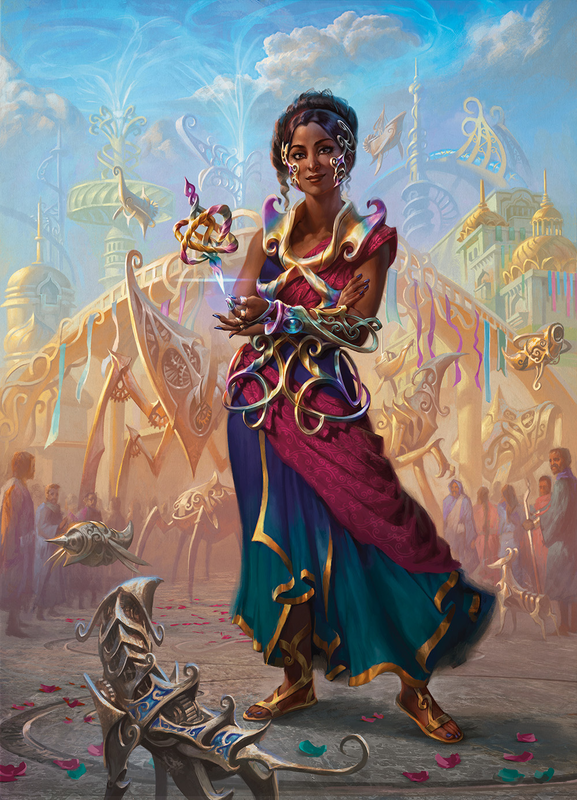 The Art of Magic: The Gathering - Kaladesh will be available from 3 January 2017, for $51. 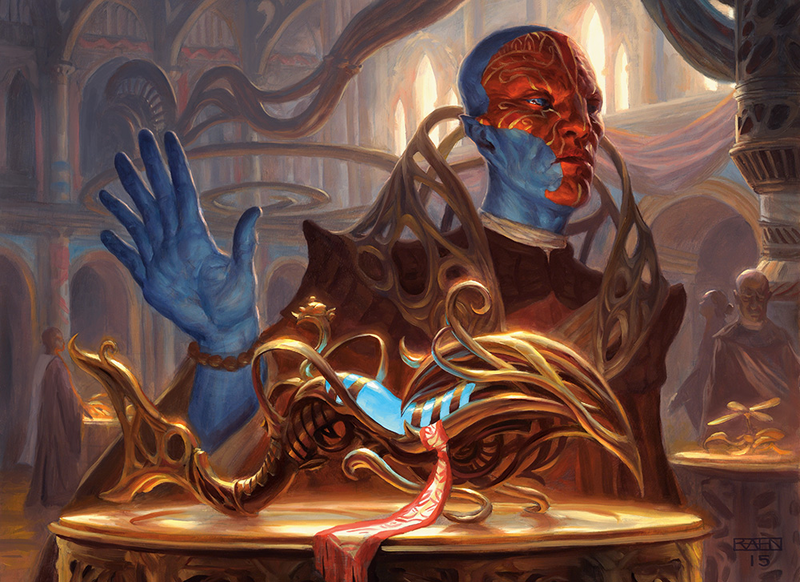 Not a huge fan of the energy mechanic just yet but man do I love my new Red/Black artifact deck. 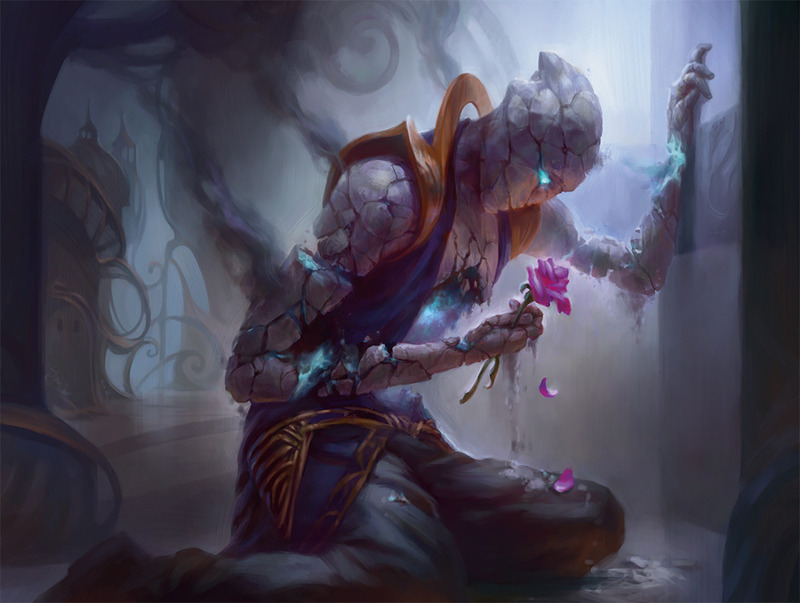 This set really captured me, love it.